Speak a Word for Freedom: Women against Slavery profiles fourteen female abolitionists from the 1700s to the present day who took extraordinary personal risks to combat slavery throughout the world. In the United States, for information on how to order Speak a Word for Freedom: Women against Slavery, click here. 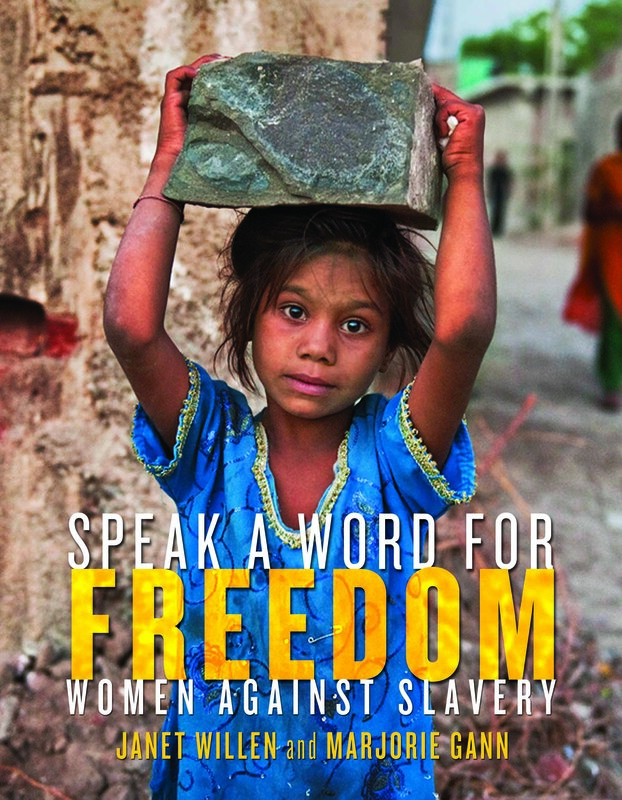 In Canada, for information on how to order Speak a Word for Freedom: Women against Slavery, click here. From ancient times to the present day, slavery has worn many faces. 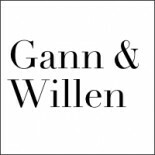 In Five Thousand Years of Slavery, you will read first-hand accounts by slaves, the sordid stories of slave owners, and the courageous tales of abolitionists. In the United States, for information on how to order Five Thousand Years of Slavery, click here. In Canada, for information on how to order Five Thousand Years of Slavery, click here.